Knowing as much as you can about the condition of the property before you buy is essential, A comprehensive Building and Pest inspection will assist to avoid problems and unforeseen costs later after settlement or when you move into your new home. The most effective way to be informed when buying a new home is to get a pre-purchase property inspection report - in Perth this is known as a building prepurchase inspection. What is the purpose of a pre-purchase property inspection report? 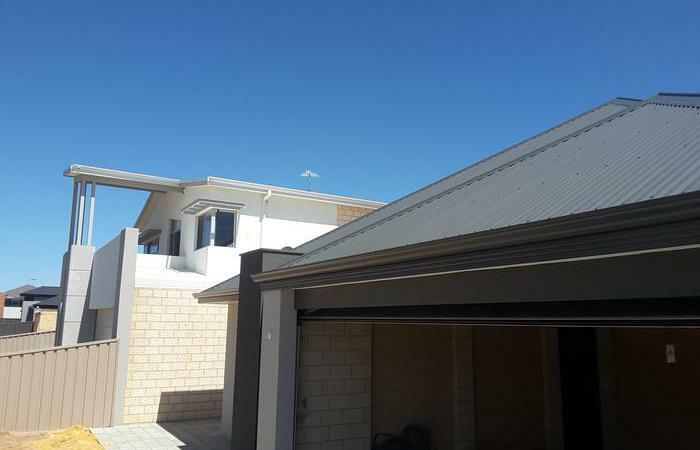 Prepurchase building inspection reports are completed when buying a new home in Perth. Most contracts allow for this and refer to them as structural building inspections or building defect clause. As the name says, this building inspection report is the one you get before you buy a property and is usually part of the contract to be fulfilled before settlement, after acceptance. Sometimes referred to as a 'standard property report', a pre-purchase property inspection report is a written account of the condition of a property. It should tell you about any significant building defects. A building inspection report will be different to a 'pest inspection or timber pest / termite report'. Whilst a building inspection report should identify any visual damage that may have been caused by termites, it is primarily a building related inspection and will not usually detect activity or conducive conditions. It is advisable to get a pest inspection report combined with a building report before you buy a property - at SHS we do offer both of these services- contact us today. Why do I need a prepurchase building inspection? so you can get specialist advice about any major problems and how they will affect the property over time - regardless if the seller is contrcatually obliged to fix them, you can still be informed. The standard for the inspection of buildings states that a person must be use suitably qualified. To satisfy this clause and to ensure the information that you receive is relevant, it is advisable to ask the inspector if they are licensed registered builder. A registered builder is a person who has demonstrated an ability to construct and assess buildings, It takes 7 years of structural building experience to get a builders license in Western Australia, as well as a tertiary qualification in construction. Because builders are registered and must show competency to obtain and retain their license a registered builder will know what to look for, and will be able to see through any cosmetic improvements which may be covering up faults that are usually missed by an untrained eye. A professional person such as a registered builder will also ensure that the format and content of the report complies withAustralian Standard (AS 4349.1).The Inspection of Buildings for Prepurchase. Photographs should be included for clarity however the important thing is that the report complies with the Australian Standard (AS 4349.1) so that another person of reasonable capability in building will be able to draw the same conclusions as the inspector with or without photos. Regardless of the extent of reporting (structural or comprehensive) A building inspection report must include enough information for you to be aware of the property's condition and identify any significant problems with he major building components. .